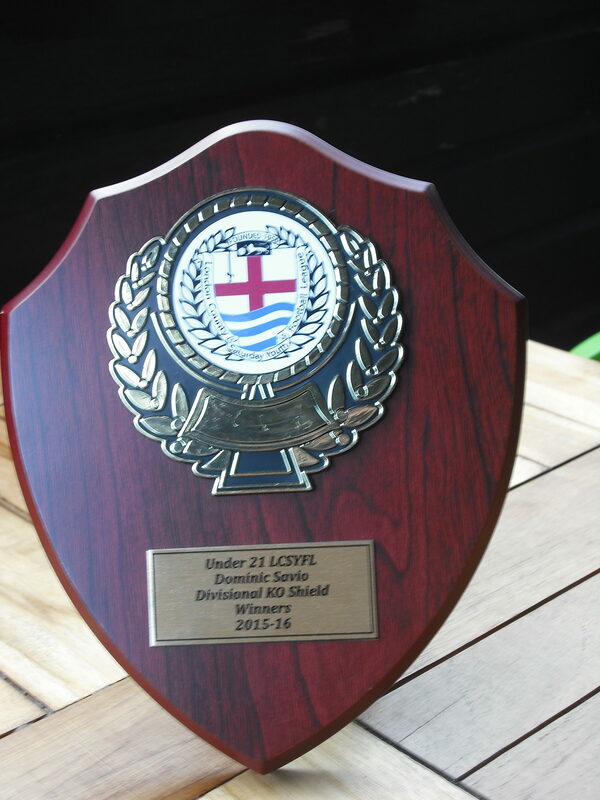 Acorn FC is a Charter Standard Club affiliated with London, Essex FA and Sports Council. The club is committed to engaging young people with high quality football and fitness coaching, but more than that, we are a community club who focus on mentoring and educating our young people, so that they build better lives. Our programmes also promote diversity, equality and social inclusion in order to help bring the community together. 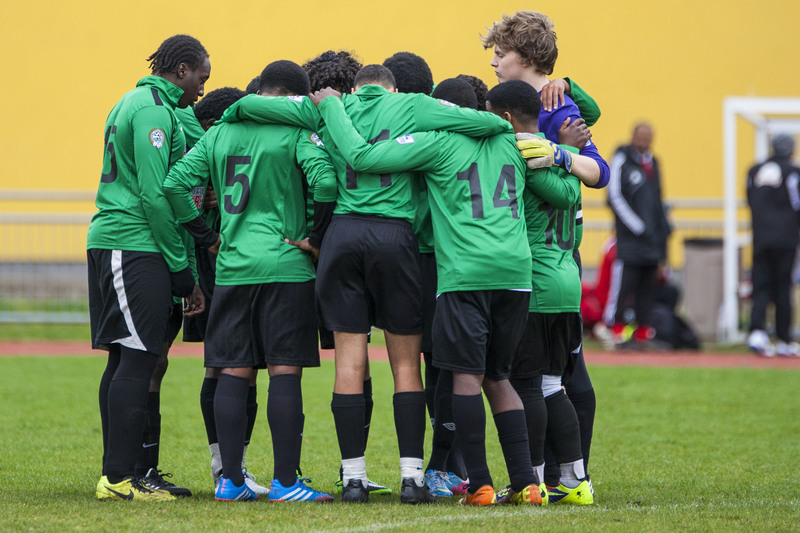 We use football as a vehicle to engage young people in a Youth Mentoring and Education Programme with the intention of ultimately improving employment outcomes for participants living in child poverty or children living in out-of-work families. Deprivation has resulted in a lack of opportunities and high crime rate reflecting the desperate situation in our community. 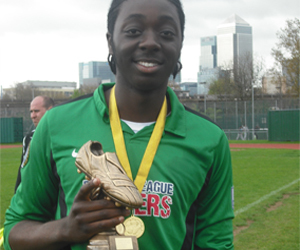 We provide young people with regular weekly football sessions with Youth Mentoring and Education sessions. The football sessions allow participants to form friendships whilst having regular exercise teaching them valuable skills such as discipline, focus and drive to succeed whilst also building trust in the project leaders. The mentoring and education sessions provide the platform for learning together in a safe and relaxed environment ensuring regular physical activity goes hand in hand with the development of life skills and social values to produce well rounded individuals more likely to achieve in life. Acorn’s programmes have been shaped by our target group, who, together with parents and teacher input, have chosen subjects covered within the youth mentoring. Offering young people the chance to explore potential employment and training opportunities and develop life skills as a team. Ultimately, aiming to give then better opportunities in the future. In March 2010 the club was presented with a Communities of Health NHS Award in recognition of outstanding services in improving the health and well-being of local people.